Kettlebell Athletics Level One July 13 in Va Beach! https://seacoastkettlebell.com/wp-content/uploads/2016/03/KBA_Certified_black_3000.gif 3000 3000 Colin https://seacoastkettlebell.com/wp-content/uploads/2016/04/SKB_Logo_2016_PT.png Colin2019-04-01 07:12:442019-04-01 08:10:08Kettlebell Athletics Level One July 13 in Va Beach! Kettlebell and Battling Rope Workout! https://seacoastkettlebell.com/wp-content/uploads/2016/07/IMG_9527.jpg 2713 2713 Colin https://seacoastkettlebell.com/wp-content/uploads/2016/04/SKB_Logo_2016_PT.png Colin2016-07-22 08:38:392016-07-22 08:39:06Kettlebell and Battling Rope Workout! Have a question for us? Shoot us an email and we’ll get in touch with you as soon as possible. Join The Facebook Group "Seacoast Fitness Maniacs" and enjoy FREE workouts, nutrition, coaching, and community. Ready To Take Control Of Your Nutrition? 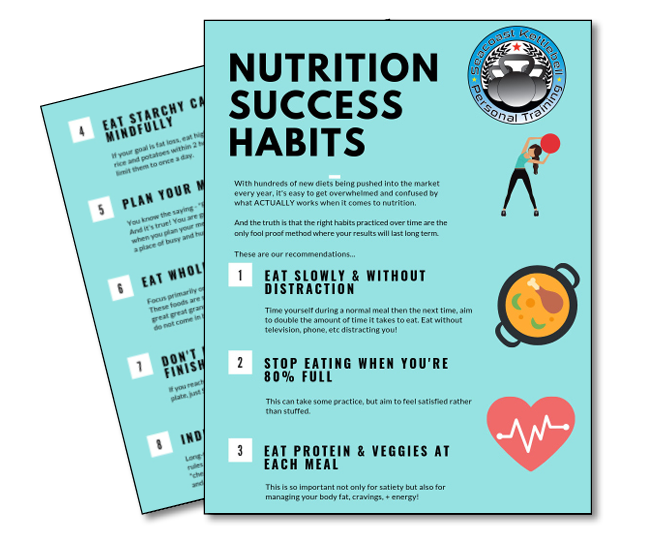 Download our FREE Nutrition Success Habits Infographic and Start Creating Healthy Habits That Stick.